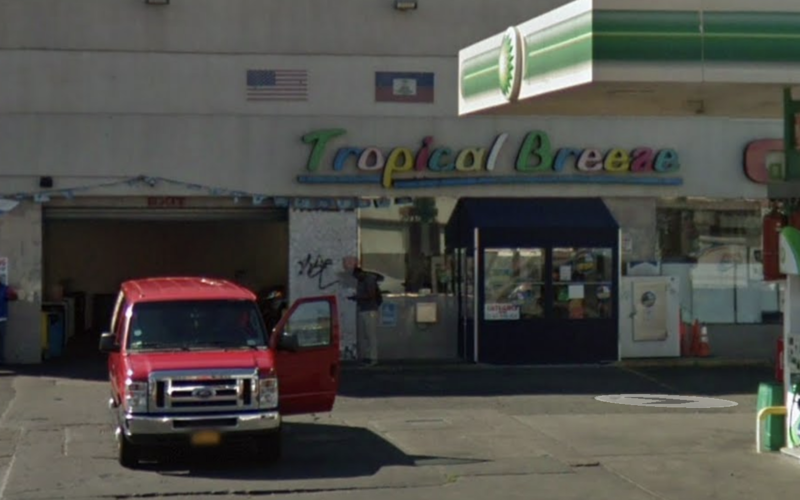 A lawsuit against Brooklyn-based Tropical Breeze Car Wash was filed by Attorney General Eric T. Schneiderman, for allegedly cheating over 150 car wash workers out of more than $540,000 in wages and benefits. The lawsuit is seeking nearly $1.6 million in restitution, damages, and penalties. An investigation conducted by the Attorney General’s office revealed that Tropical Breeze routinely underpaid employees for hours they worked, including overtime hours, time spent waiting on-site for the car wash to open, and time deliberately cut from employees’ time cards. The complaint alleges, Tropical Breeze did not pay employees for an additional hour at minimum wage when the employees’ workdays exceeded 10 hours, in accordance with the spread-of-hours requirement. Tropical Breeze also allegedly failed to pay employees for at least four hours of work when employees reported to work but were sent home early, known as “call-in pay.” Additionally, Tropical Breeze denied workers reimbursement for mandatory uniforms and failed to provide employees with earned sick leave. In addition to underpaying workers, the Attorney General’s lawsuit alleges that Tropical Breeze never provided information to any of its workers about their rate of pay, known as wage notices, and never provided information to its off-the-books employees about their weekly wages and relevant deductions, known as payment statements.